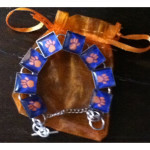 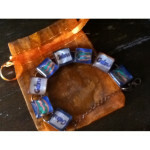 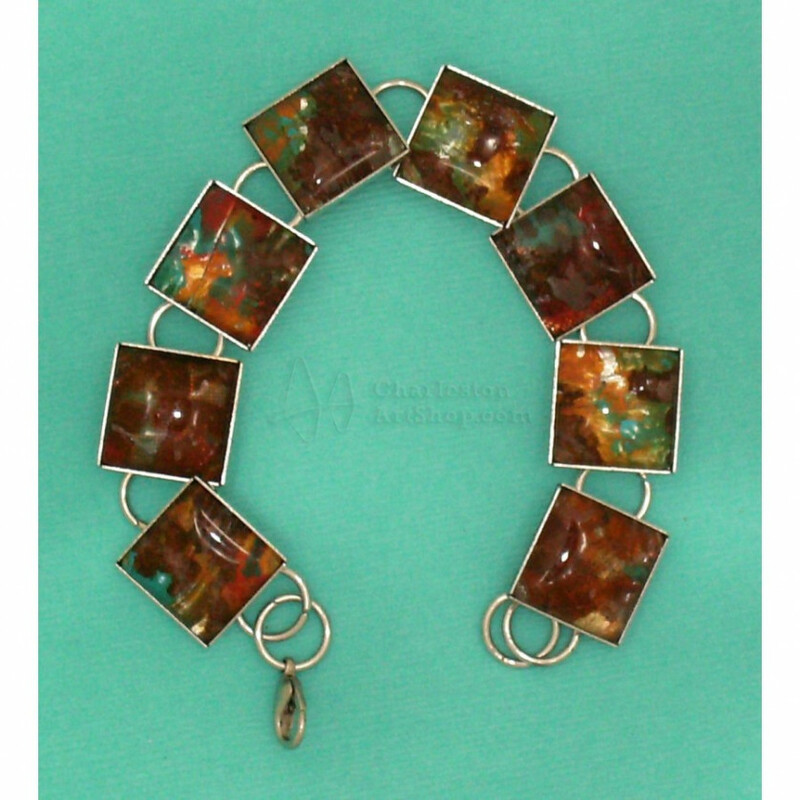 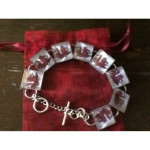 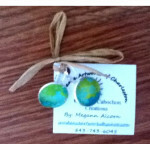 Custom handmade bracelet "Urth's Beauty" by local artist M Alcorn of Charleston, South Carolina. 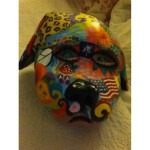 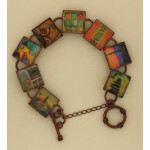 "Urth's Beauty" - says it all...organic, colorful, mysterious - BEAUTIFUL. 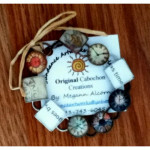 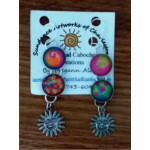 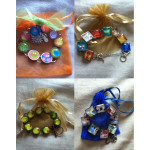 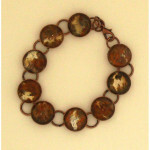 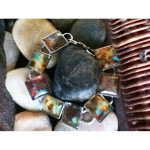 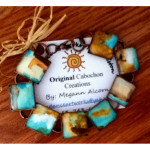 Another original creation from my Urth Collection of Cabochon Bracelets. Art wrapped around your tan wrist this summer...sounds like a great idea!